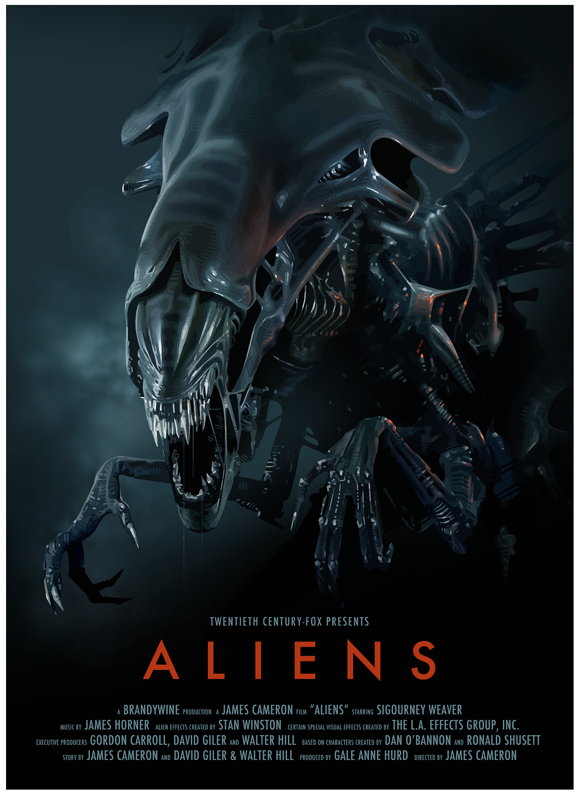 We have seen Scotland-based artist "Candykiller", AKA Brian Taylor, taking on Sir Ridley Scott's original Alien. 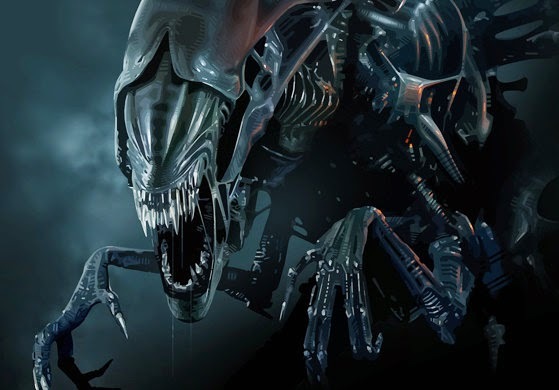 This Undead Monday, meet Candykiller's Aliens. We have had our shots at artist extraordinaire Candykiller (AKA Scotland-based artist Brian Taylor) with his work on RoboCop (the original 1987 Paul Verhoeven sci-fi classic, mind you), and his incredible homage to the trilogy of films by celebrated British film-maker Sir Ridley Scott. Continuing his style of attention to intricate details coupled with awe-inspiring color palette, we get to preview his next awesome prints courtesy of Blurppy. Indeed, the Queen is coming with this new print and we understand that this will only be available in store sometime this week. Watch for it. In the meantime, hit the jump to check out the piece. 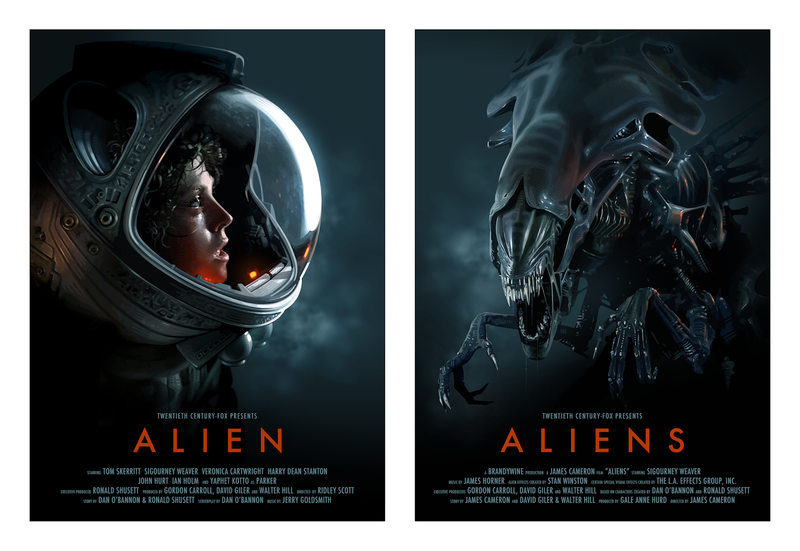 As a comparison, check out the prints for Alien and Aliens side by side.